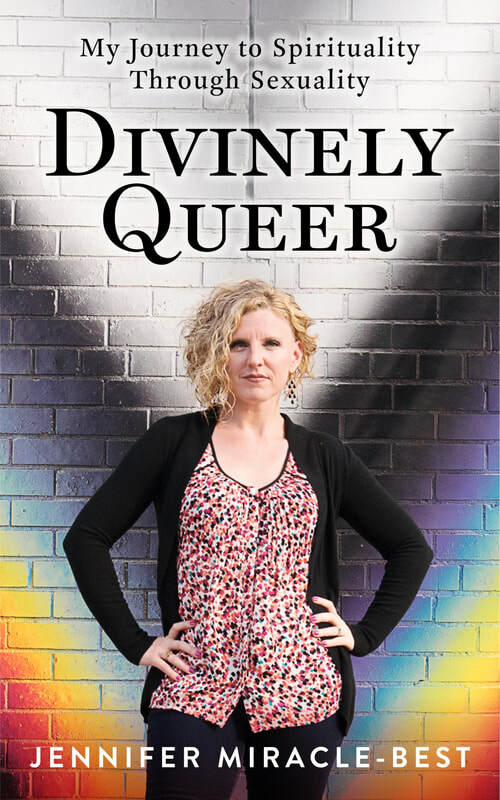 I am Divinely Queer and so are you. Maybe you don’t identify with the word “queer.” That’s okay. I didn’t either for most of my life. Like most people, I was straight until I wasn’t. For a while I didn’t know what I was. I was in love with a woman, in a relationship with a man, and not feeling great about either of those things. After years of loving people whose energy was harmonious with mine - regardless of their other identities, “queer” just seemed to fit. At the end of the day, I believe we’re all a little bit queer in our own way. I also believe, despite the messages that our society perpetuates about God and religion, that our queerness is absolutely Divine.